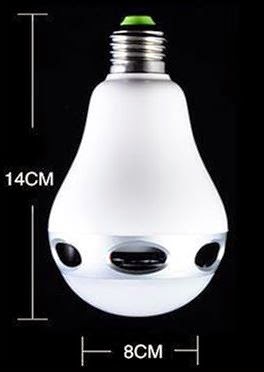 Bluetooth-controlled LED bulbs are found in many shapes and various prices. I tested one of cheapest on the market but nevertheless a good one. The variety of remote controlled LED bulbs can easily lead to confusion. 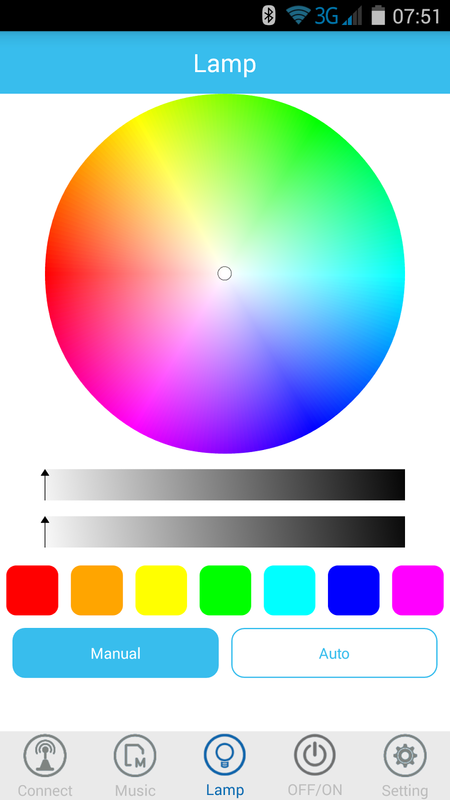 I've been looking for is a Colour-changing LED with Bluetooth speaker, both controlled from a smart phone app, and there are only a few model of this exact type. 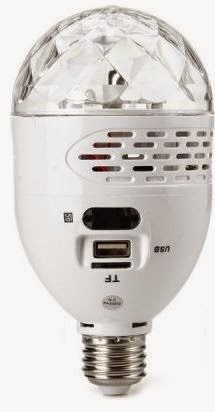 Many other variants are sold with a random mix of these features: Multi-colour LED bulb with no speaker, Bluetooth speaker with no light, Colour-changing LED with FM Radio + IR remote but no Bluetooth or even a Colour-changing LED controlled by an IR remote + a Bluetooth speaker. Most product picture show a smartphone next to them which doesn't always mean that the light can be controlled by the smartphone. 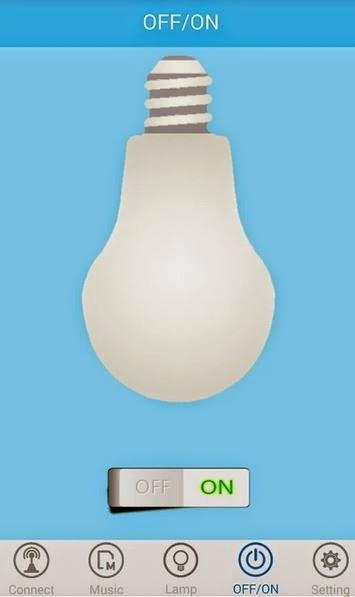 Another misleading aspect from the pictures is the size of the bulb: always much bigger than a classic bulb. To make things worse, if you live in the UK or Ireland, the majority of models use a E27 socket and may require a B22 adapter, adding an extra inch to the bulb. 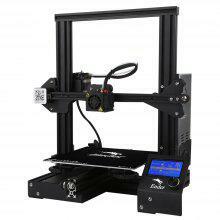 The model I ordered appears as "JH101" in the Bluetooth connection list. The price was just below 25€ on ebay, which is just the acceptable limit for such a gadget. The mobile app can be obtained using the QR Code on the packaging. 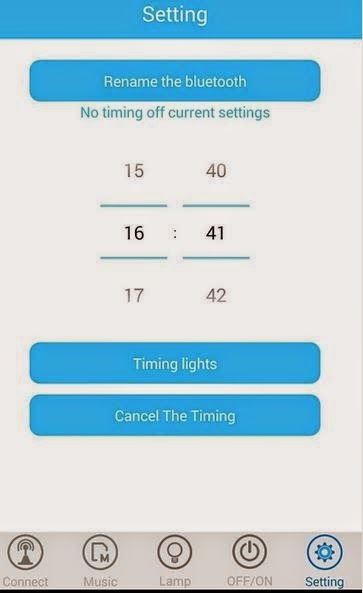 JBSmartBulb ("APP for Smart LED Bulb") is a simple application with a music player and the LED controls. 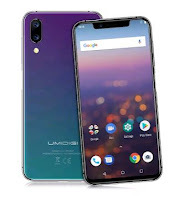 The Android version is hosted on some obscure web site but it can also be installed from Google Play. 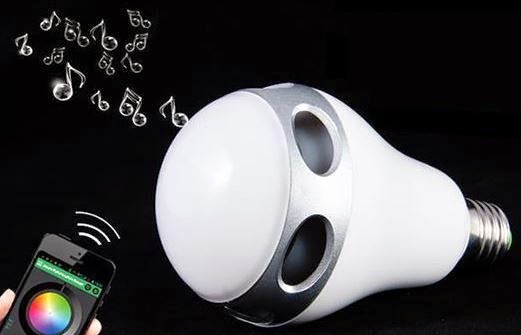 Upon detection of the bulb, the application can control the colors, light intensity, send music to the speaker and also set the light to follow the music via the "Auto" mode. There is a timer but it is limited to a sort of sleep function and you can only program when to turn off the light. Only the top of the bulb is actually equipped with LED so the intensity is respectable for such a small area but just good as a ambient light. Amongst the quantity of Bluetooth bulbs with speaker, the "JH101" is rightly priced and delivers the expected results with good sound quality and nice ambient lighting. 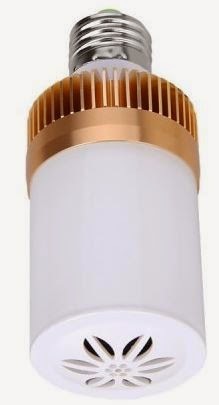 Like most speaker bulb, it is quite bulky and will not fit in any lamp, in particular when combined with an ES to BC adapter.